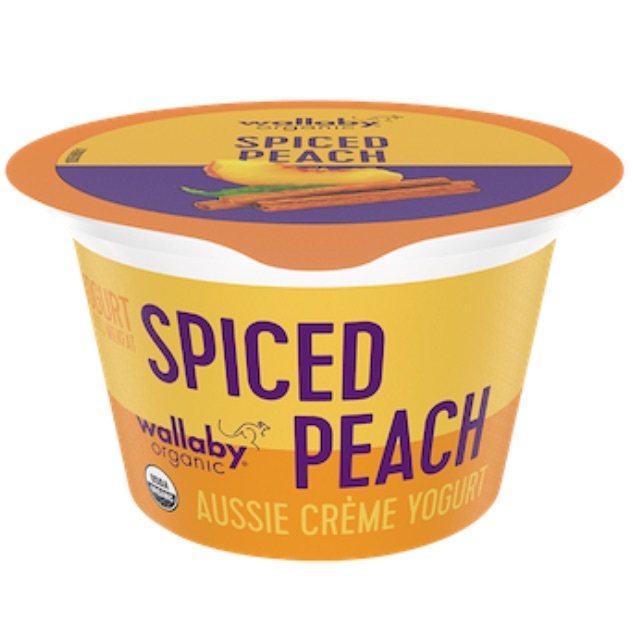 Wallaby Organic has introduced an indulgent line of Aussie crème yogurt which contains 8.5% milk fat. It comes in three flavors: spiced peach, caramelized pineapple and strawberry red wine. 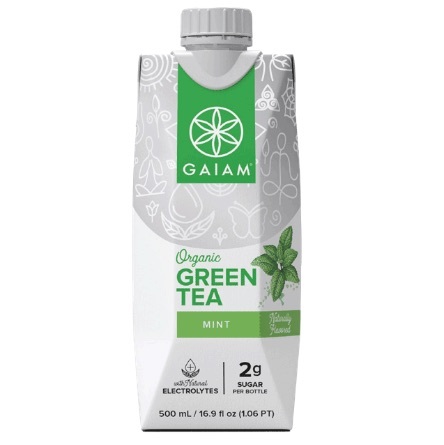 Using Artesian spring water containing naturally‐occurring electrolytes and minerals for hydration, GAIAM is launching a line of organic green tea at Whole Foods and Central Market. 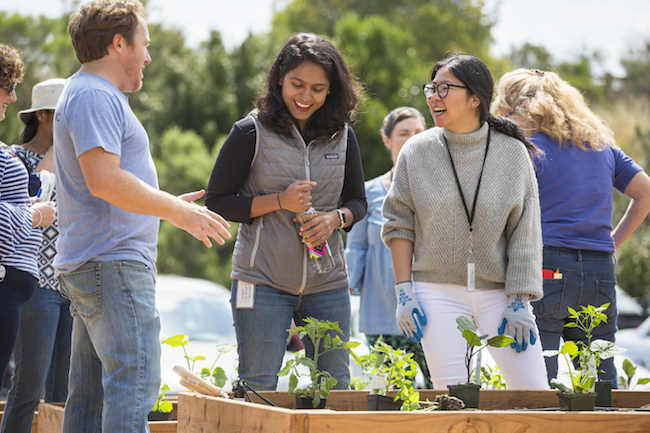 The RTD tea comes in four flavors — lemon, mint, hibiscus and pomegranate – and is made with 100% recyclable Tetra Pak cartons. 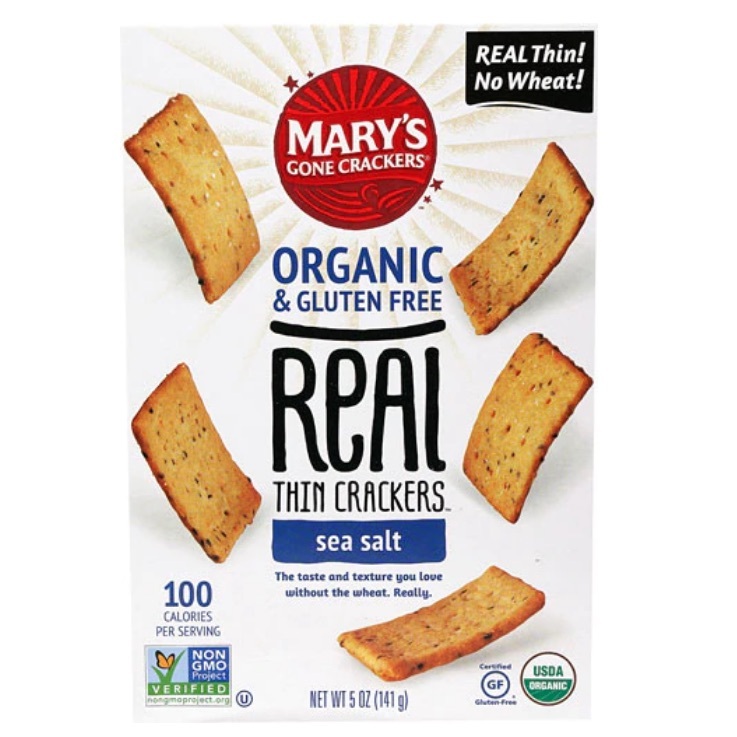 In a departure from its legendary flax crackers, Mary’s Gone Crackers has unveiled organic Real Thin Crackers, which are made from brown rice, quinoa and millet. 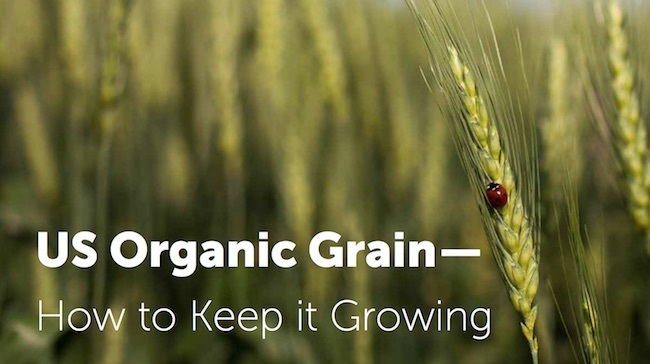 They are wheat-free, gluten-free and Non-GMO Project verified.